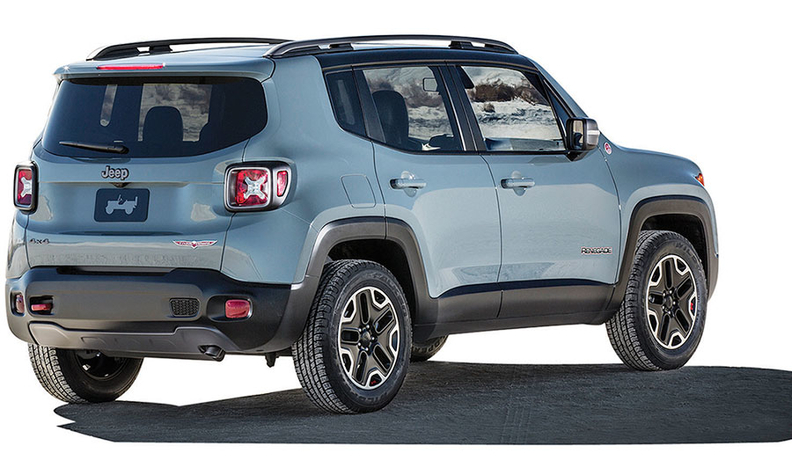 The Jeep Renegade is built in Italy, Brazil and China, helping to globalize the iconic U.S. brand. The reason? Current owner Fiat Chrysler Automobiles has accomplished what a succession of previous owners only dreamed of: truly globalizing one of the world's most storied automotive brands. Worldwide, Jeep's deliveries in 2015 topped 1.2 million vehicles, its fourth consecutive record year for global production and sales. Meanwhile, sales in Jeep's largest and most profitable market, the United States, are up 17 percent through June over record 2015 sales. 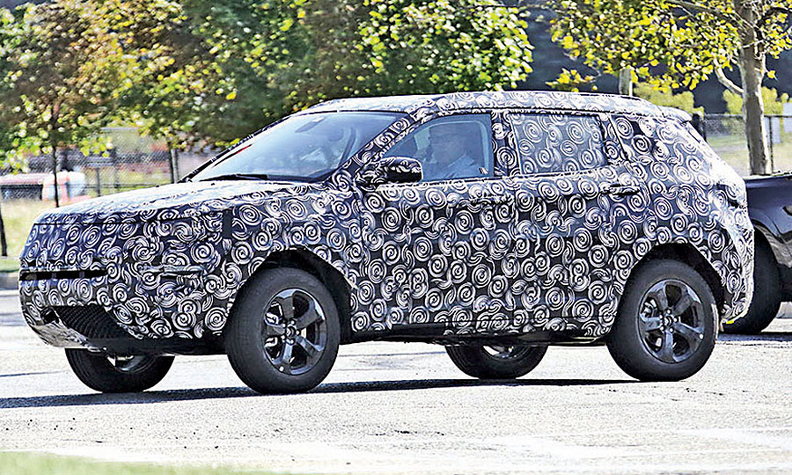 The replacement for the Jeep Compass and Patriot will be built in Brazil, China and Mexico. Jeep's lineup also is expanding. Brand head Mike Manley said last month that luxury full-size SUVs under the storied Wagoneer and Grand Wagoneer names will return with the development of a redesigned Jeep Grand Cherokee in 2019. On the other end of the size spectrum, a micro-segment Jeep, smaller than the Renegade, is under strong consideration, primarily for markets outside North America. "One of the things that we've always faced in the United States in the production of Jeeps is to make this unfortunate Sophie's Choice about whether we sell in the U.S. or whether we sell overseas," Marchionne explained this year. "In the last probably three or four years especially, we've been forced to make choices about which markets get allocated product. "Even if there were to be a contraction of the U.S. market, there is unexplored potential in terms of outside U.S. markets, especially where we have not established local production," he said. "Anything which relates to either a Cherokee or a Grand Cherokee and eventually a Wagoneer or Wrangler will have additional means of expression in international markets."